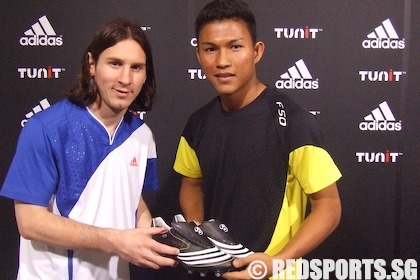 Singapore national footballers Isa Halim and Hassan Suny conducted an adidas football clinic at the end of 2007. 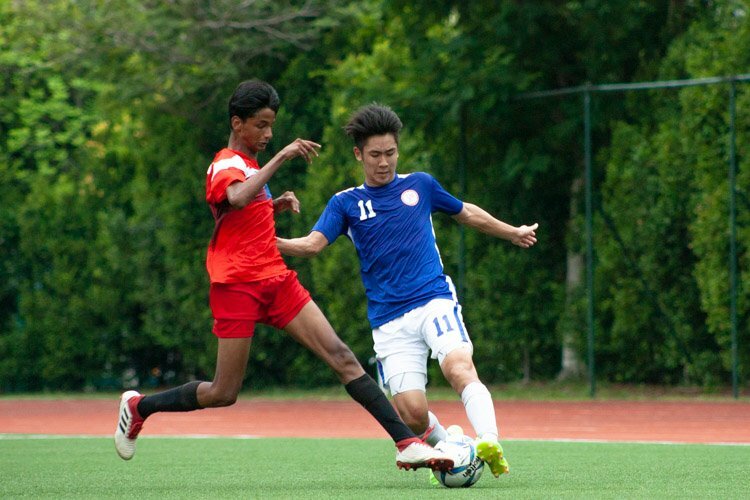 The 1.75m Isa, who has 16 national team appearances under his belt, plays in midfield for both the national team and the Young Lions in the S.League. The Young Lions are currently lying ninth in the 12-team league with a 2-wins-2-draws-4-losses record. Hassan Sunny, currently the number two goalie in the national setup after Lionel Lewis, keeps goal for Tampines Rovers in the S.League. 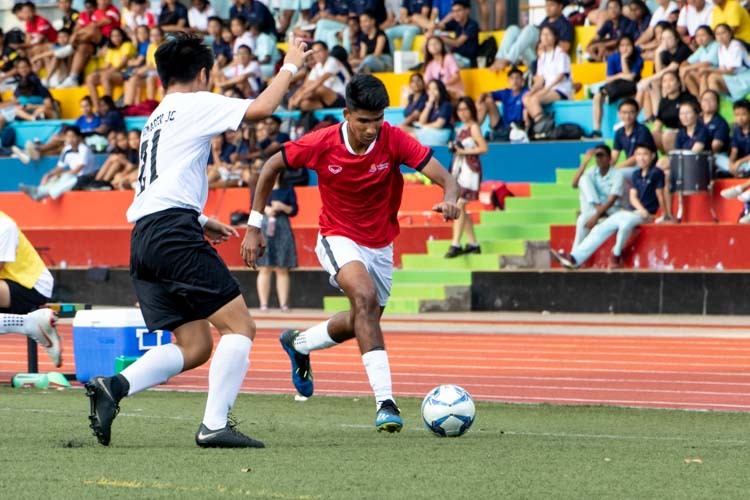 The 1.83m Sunny has started four out of the nine S.League games this year for Tampines Rovers who lie fourth in the league with a 4-2-3 record. 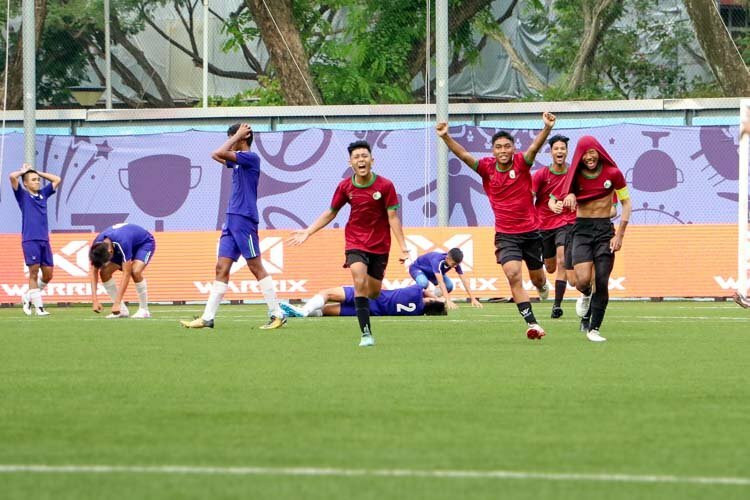 Sunny has played for Singapore at the senior level 13 times, making his first appearance for Singapore in August 2003 against the Japanese Olympic team. 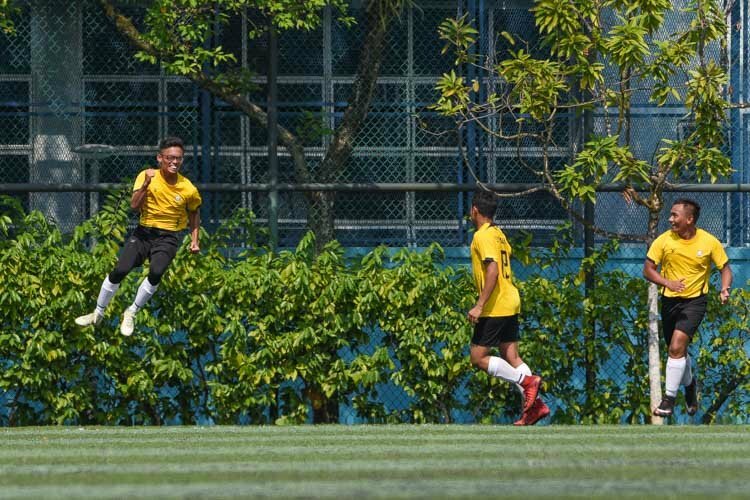 Red Sports: When did you start playing football? 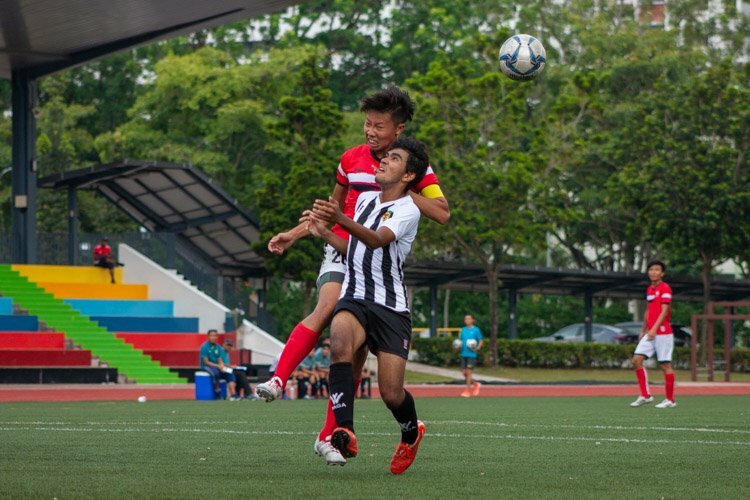 Isa: When I was 13 years old, in Sec 1, I played for Greenridge Secondary. Sunny: When I was 10 years old, I was captain of the football team of May Primary in the Towner area. 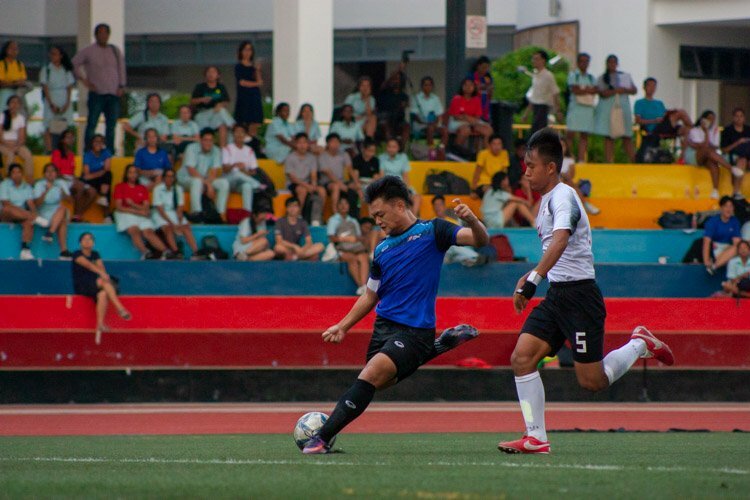 I also played for Braddell Secondary. 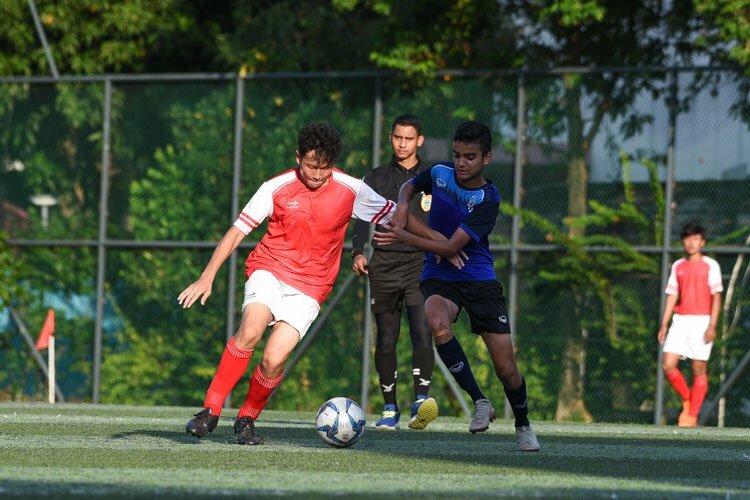 Red Sports: Why did you switch from midfield to goalie? Sunny: In Primary 6, I had an asthma attack and had to go to hospital. So that’s why I switched. Red Sports: What positions did you play? Isa: I played centre forward, centre midfield. At first I didn’t like football, but I watched a match against Malaysia with my grandpa and I got hooked. Sunny: I played centre midfield before I switched to goalie. 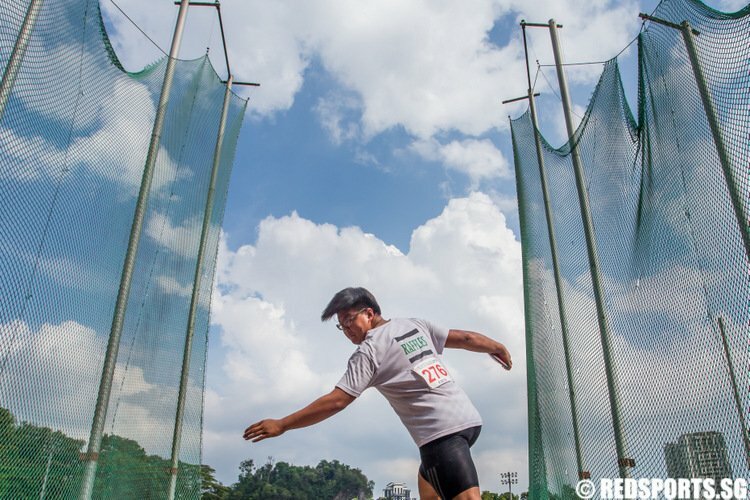 Red Sports: Did you play any other sport? Isa: I played sepak takraw too. Red Sports: When did you get serious with football? Isa: I was 15 years old when I was selected to play in the Woodlands Under-16 youth team. I also played for the National Under-16 team coached by Suriamoorthy. 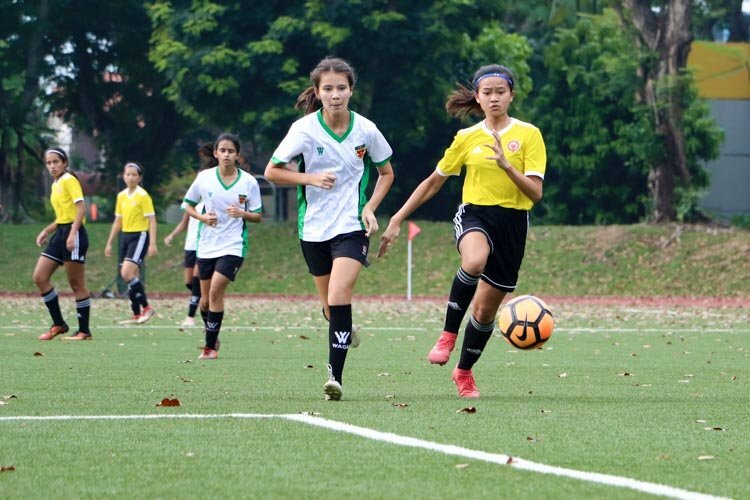 Sunny: I was selected for the Under-16 National Football Academy under Suriamoorthy. Red Sports: What is your happiest football memory? Isa: When I was selected for my school team. 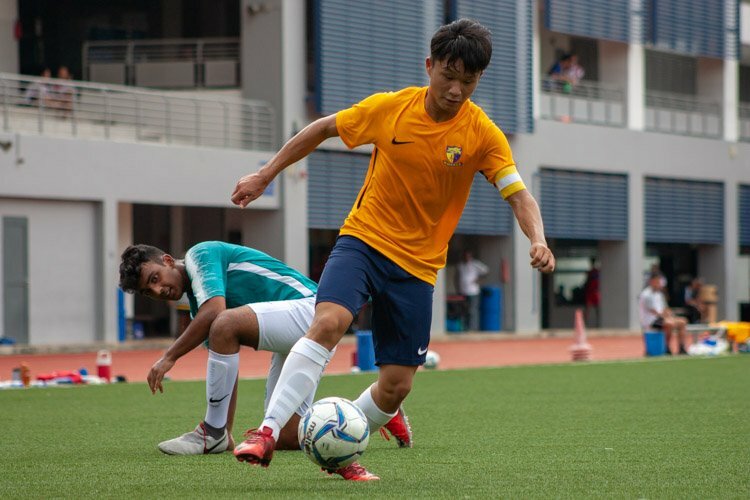 Sunny: When I was 11 years old, my team was losing 1-0 and from the kick-off, I scored the equaliser with a shot from the centre circle to make it 1-1. Then my teammate scored to make it 2-1 and we won the game. I was voted the best goalkeeper for Combined Schools in 2000. 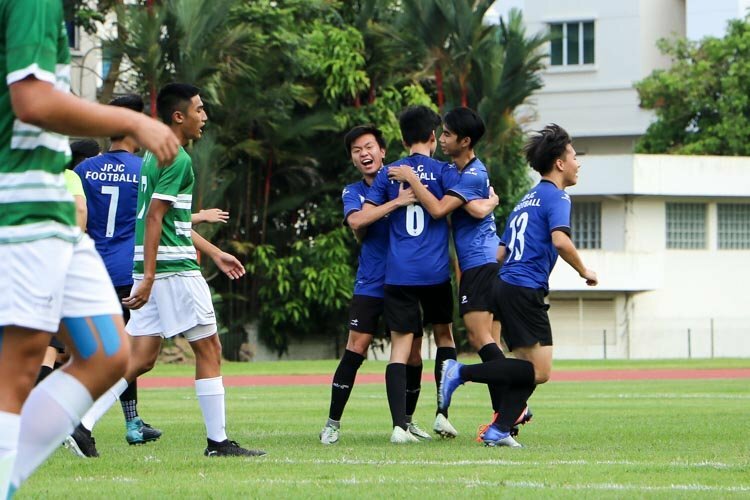 I also played for ITE Ang Mo Kio in the ASEAN Schools Competition.